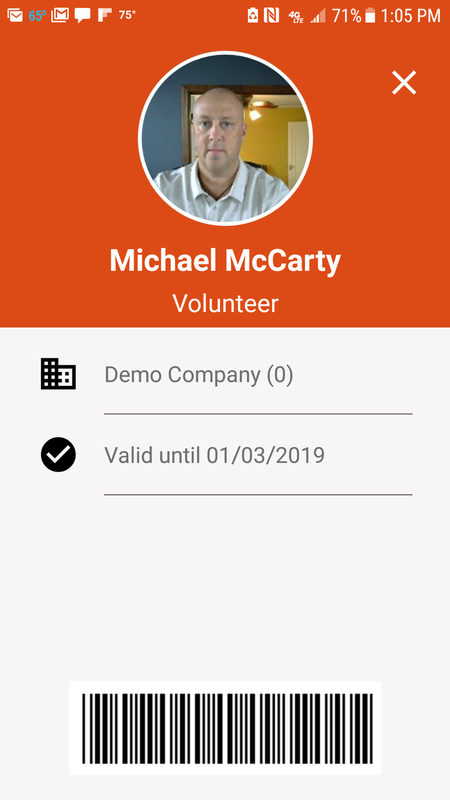 SafeVisitor is the only visitor management system in the U.S. that is fully integrated with a background screening provider to offer a complete suite of background screening solutions for all visitors to organizations that include temporary visitors, volunteers and vendors. The team at SafeVisitor has spent decades working as Violent Crime Detectives, U.S. Secret Service Agents on Presidential Security Details, Navy Seals, State Police Records Division Commanders and Directors of Security for large organizations. SafeVisitor uses a GeoFence technology which creates a virtual fence around each of your buildings. Each approved visitor with an active mobile app will automatically send a request to enter to the front office staff or security as they cross the virtual fence with their mobile device. SafeVisitor also logs all approved visitors who cross the geofence. SafeVisitor has the only integration with the WA State Police WATCH Background Screening Program. The integration allows you to convert your WATCH screening to a paperless process that can be completely managed inside of SafeVisitor.